Training superheroes of environmental protection! Inspires real behaviour change in families! Want to inspire environmental superheroes? 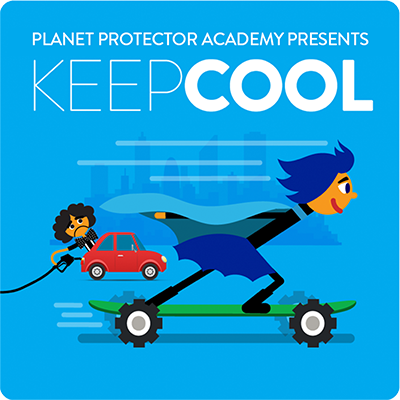 A MISSION FOR CLIMATE, ENERGY & TRANSPORTATION Keep Cool inspires kids to become climate action superheroes and change their families' energy and transportation habits! 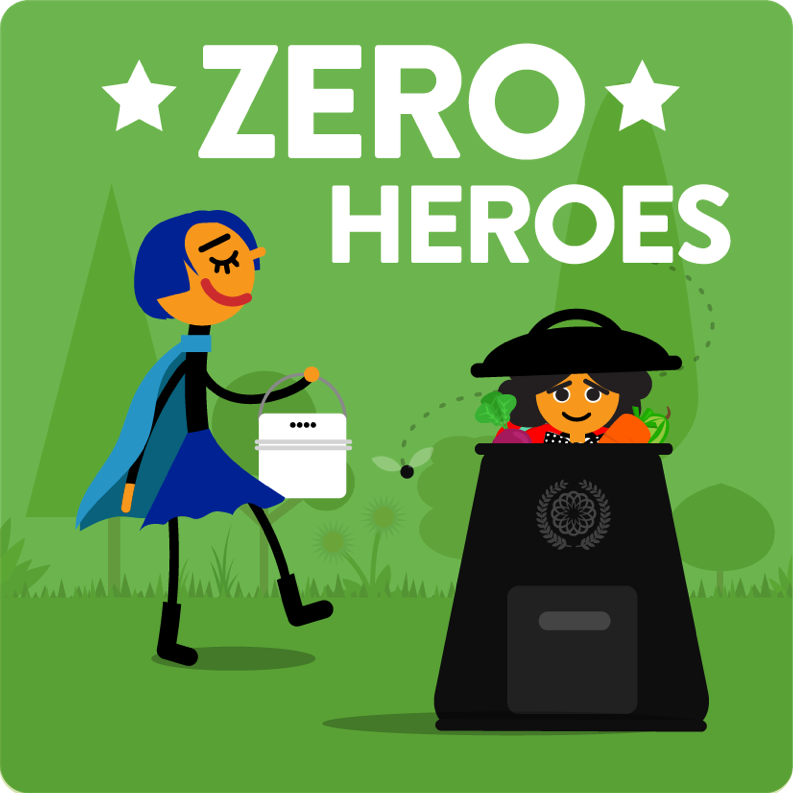 A MISSION FOR ZERO WASTE Zero Heroes inspires zero waste superheroes to explore our garbage predicament and change their families' waste habits! 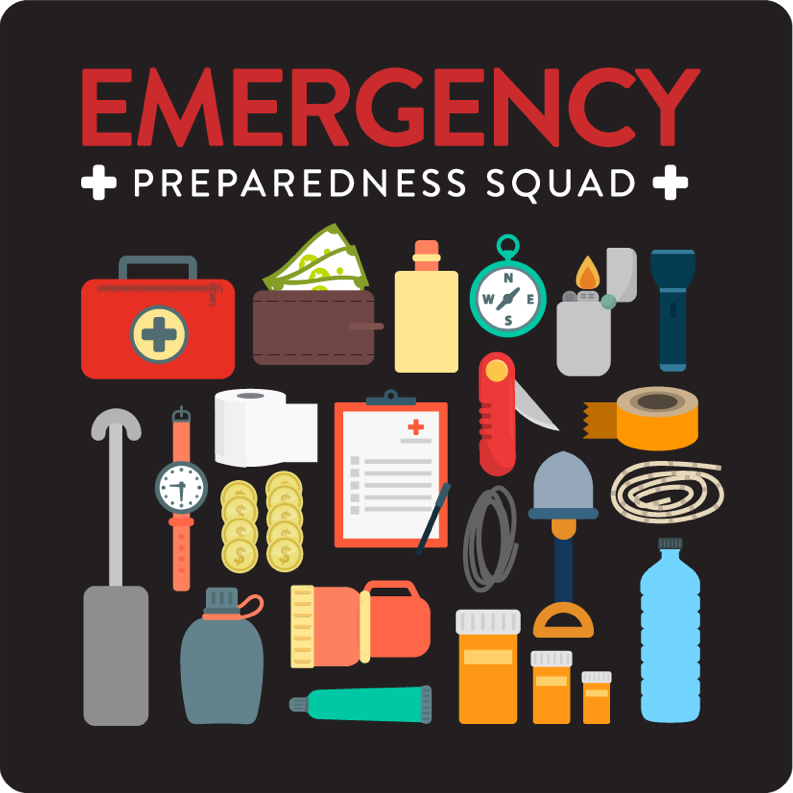 A MISSION FOR EMERGENCY PREPAREDNESS Prepare families and communities for when disaster strikes by training kids to be emergency preparedness superheroes! A MISSION FOR WATER H2Whoa! inspires kids to become water superheroes and help their families conserve and protect our precious water resources! Easy to use and 97% of teachers recommend! "My kids were very enthusiastic, engaged and excited! They became leaders and definitely made a difference." "Just press play and it runs itself. It's literally plug and play. You get to ride along with the class and it’s so much fun!" "The Academy is fantastic... students are fully engaged and ask for it every day so, thank-you!" 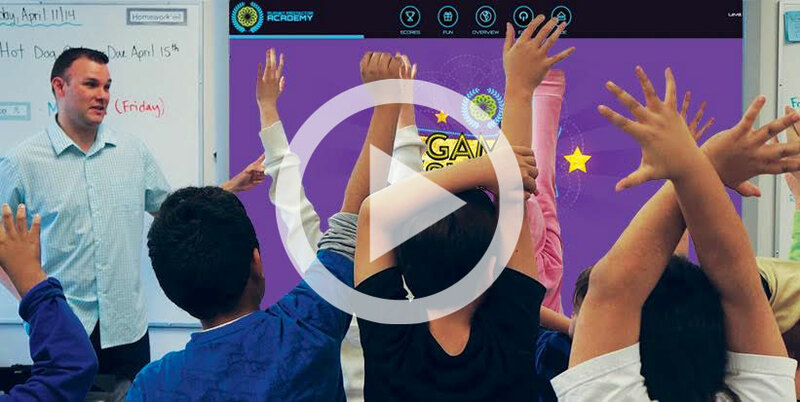 It’s hard to believe how much DreamRider engages kids if you haven’t seen it for yourself. It’s unlike anything I’ve ever seen. I can honestly say this is the best environmental educational program I have ever seen, and we get the metrics we need! A great way to have an effect on the real world, which we don’t often find.